Langford Old Hall is a Grade II* Elizabethan Manor House built by Mary Queen of Scot’s gaoler the Earl of Shrewsbury, George Talbot, in 1573. The hall was in a state of disrepair and was sympathetically renovated retaining all of the original fixtures and fittings where possible. 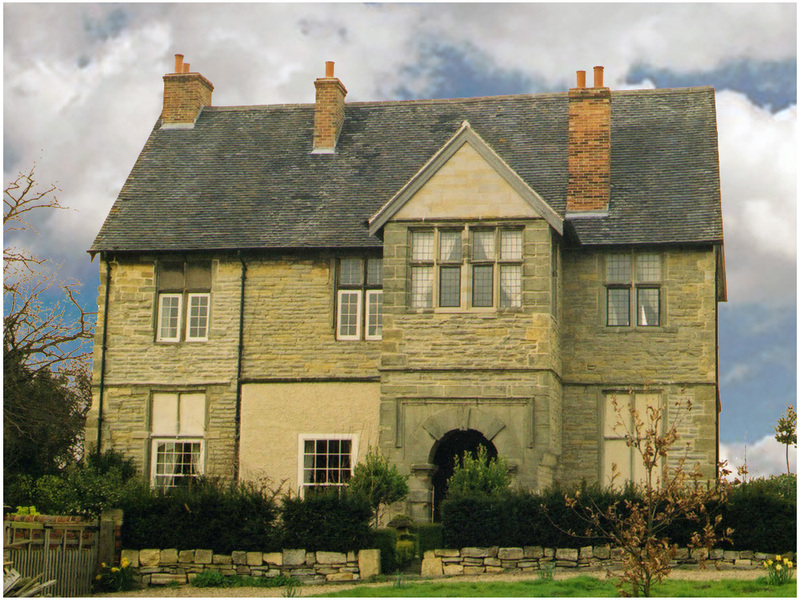 In line with a conservation plan, and in close collaboration with English Heritage, many blocked mullioned windows were reinstated with new lead with stone work sourced from the original 16th century quarry. The roof was also reconstructed with repairs to the oak beams and purlins and the existing Staffordshire blue roof tiles carefully conserved. Internally the flooring was rebuilt with the existing failed ash lime floors relayed.